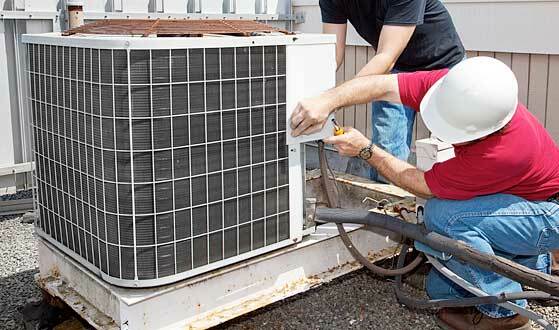 Arena Air Conditioning provide a professional HVAC installation service to all-size enterprises. As a prospective customer you can be assured that your project will receive exceptional care and dedicated service from a leading HVAC expert. Our reputation is built with close customer liaison and attention to detail. 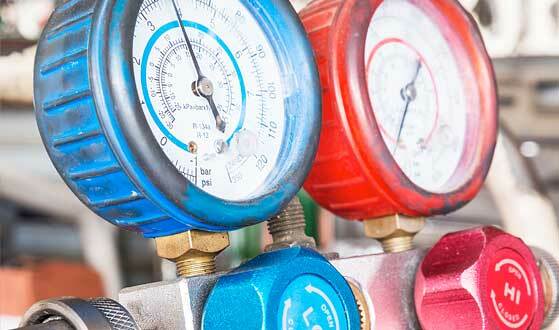 We are an accredited HVAC design and installation contractor for most leading equipment manufacturers. And not tied to one manufacturer, which allows us to select the most effective systems for your HVAC project. Arena recognise the importance of communication throughout the projects from conception to completion. We can provide much more than simply another installation and work with our clients to understand exact requirements of your target market, organisation and objective of your business. When your enterprise’s profits hinge on cooler room performance and keeping staff and customers comfortable, you don’t want HVAC downtime. We provide a full range of support plans covering leading HVAC products, like Daikin, Fujitsu, Mitsubishi and Toshiba. Maintenance agreements are designed to extend service life of air conditioning and refrigeration equipment and keep them running safely and efficiently, diagnosing and rectifying minor problems before they become costly failures. A typical agreement provides minimum of two visits per year by a qualified technician with a routine checklist to track system performance. No two HVAC systems are identical in installation and operation. 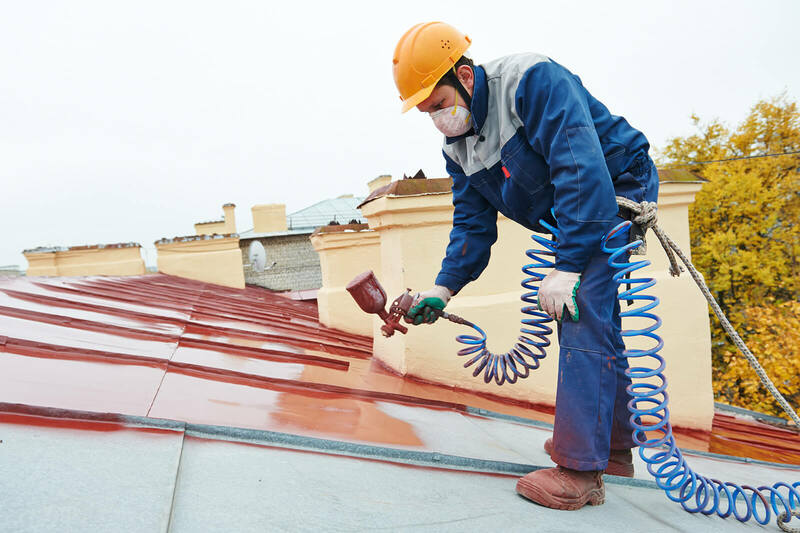 Each requires a customised approach to service, repairs and preventative maintenance. Our single-source service and preventative maintenance programmes will keep you system operating during peak performance. Our service engineers are contactable 24/7 365 days a year and perform diagnostic and repair to all air conditioning and refrigeration systems. In most cases we can diagnose your problem within 30 minutes or arrival, and always request consent prior to any remedial works.